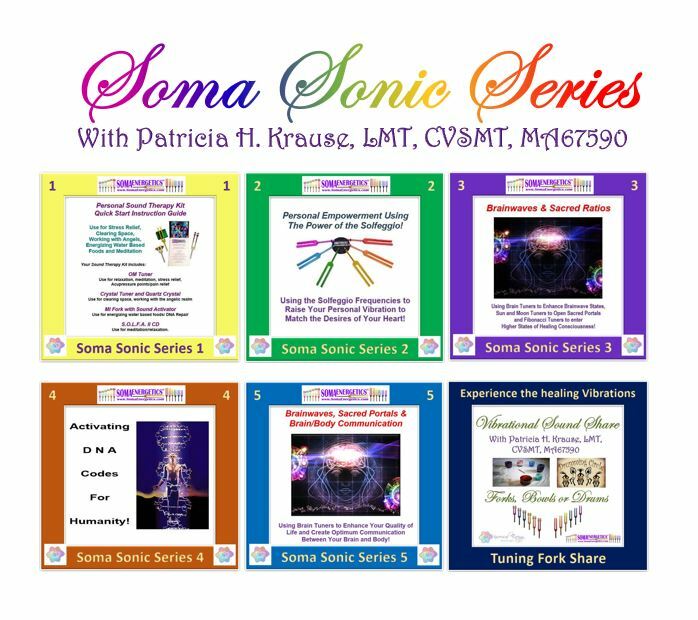 The SSS Tuning fork class series is all about learning what tuning forks can do for you. We explore and use a different set of Tuning Forks for each class so that you can have a personal experience with each set. Everyone is attracted to a different set or multiple sets depending on what kind of energy healing your body needs right now.